SlugFest Games - Even During Origins, Art Friday! Even During Origins, Art Friday! 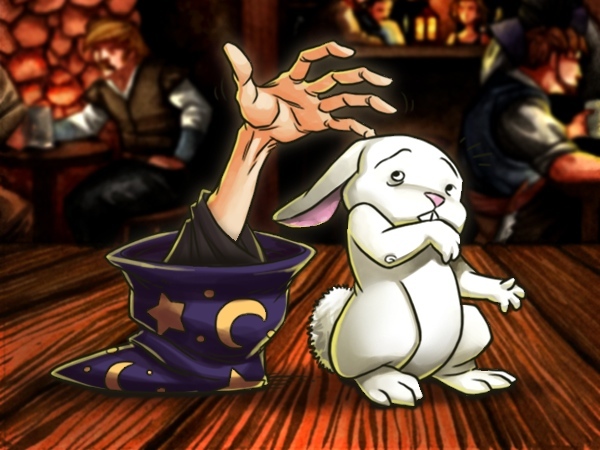 On occasion, Zot the Wizard will insist that Pooky leaves a Round of Gambling or Ignore a Drink because the master has more wizardly issues to contend with.